Below you will find an example of the list included in the DCJY Guide in which every white label we know exists is listed, complete with its unique identifier number. You'll note that this list also includes The Flintsones Viva Rock Vegas, a title that famously never saw a full release and as such represents something of an anomaly compared to the rest of the games included. 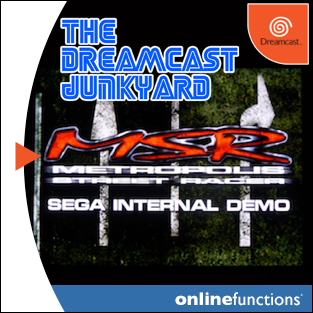 Other interesting entries in the list include the MSR Opel Challenge disc and the half-Life white label which only contained a rolling video demo and no the actual playable game. 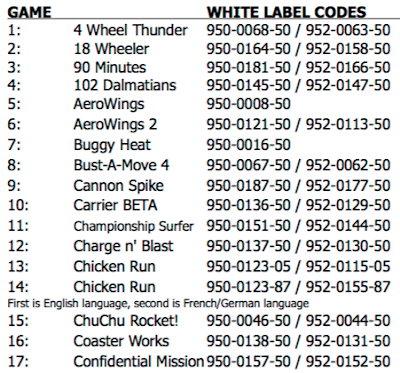 Finally, one last thing I find odd about white labels is that while the vast majority of games released in PAL territories were released in this manner, a few were not. For example, Star Wars Demolition and Super Magnetic Neo are not thought to have received white label versions. Quite why this is, we don't really know...but if you know, please let us know. Or something. 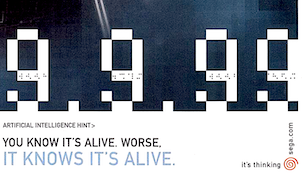 Anyway, I thought it was about time we had a little look at white labels and investigated just how much of the final game was contained on the GD-Rom, or indeed if there are any differences at all between them and the final product. Until relatively recently, I'd never even seen a white label in the flesh (as it were) and just assumed that they were demos or something. 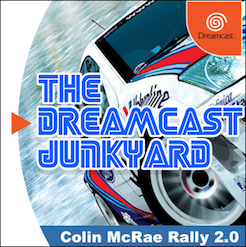 This is by no means a comprehensive or exhaustive investigation as I currently only own four of these discs, but I thought it would be interesting to compare them to the finished versions to give an idea of what collectors can expect should they take the plunge and start adding white labels to their Dreamcast hoard. The first thing you'll notice is that white labels are called white labels because (surprise!) the labels on them are white! They didn't come with any other packaging as far as I know - they were simply shipped to the press in clear jewel cases. No manuals, no cover art or anything as fancy as that. The labels themselves contain fairly rudimentary but sufficient details - the name of the game (naturally) in either silver or blue, as well as the following notices in both English and other European languages (French, German, Spanish etc): "Sample only. Not for re-sale. Pre-production copy." 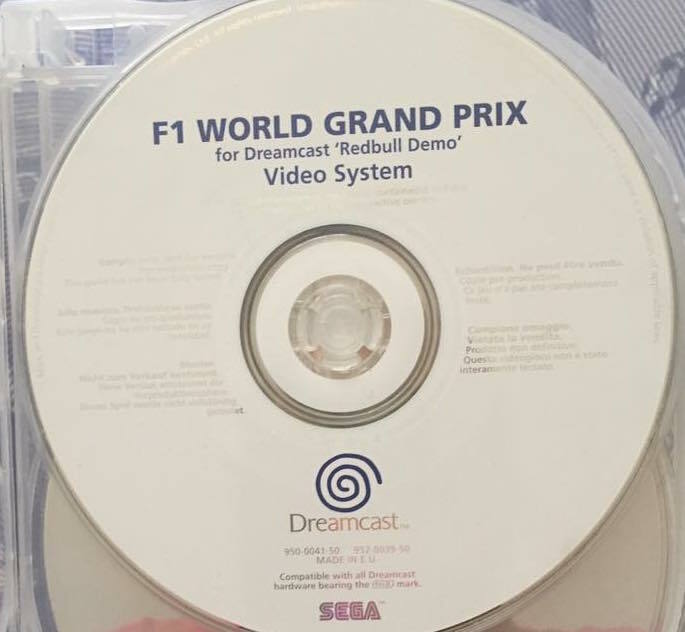 As well as this, a notice stating "All names and characters in the games contained in this disc are trademarks of their respective owners." Fairly standard stuff, then. It's what is actually contained on the discs that was something of a mystery to me prior to beginning this mini investigation. I wasn't sure whether white labels were just glorified demo discs or contained unfinished versions of the final product. 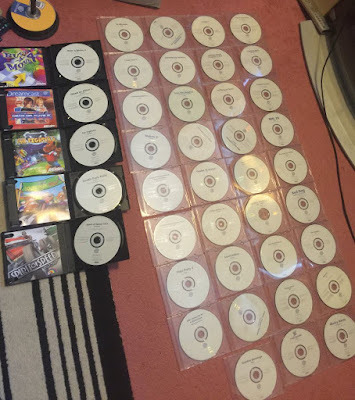 This is still open to debate in some cases as several games (again, I draw your attention to unfinished titles such as The Flintstones and Half-Life) were never completed before white labels were issued, but going from my own experiences I can confirm that the white labels I own do indeed contain fully completed games. The white labels I have in my possession are Crazy Taxi, Ultimate Fighting Championship, Space Channel 5 and Ecco. As far as I can tell, they are all identical to the final games with the only differences being the labels on the discs. I was expecting portions of the games to be inaccessible or options to be greyed out...but no. Everything is identical to the retail copies I own. 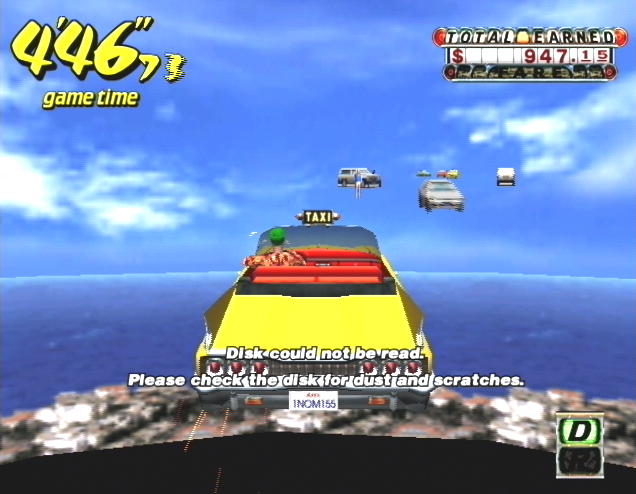 Crazy Taxi did freak out and stopped loading the game world after a while, meaning I was driving around an empty sky box...but to be honest my retail version does that on certain consoles too, so nothing new there. To reiterate and round up, white labels are an interesting side quest to collecting for the Dreamcast. I'm not going to go after any more of these things simply because I have no desire to do so, but if you do have a larger selection than I do (it's not hard to be fair! ), and you have found differences between the white label and retail versions of the same game, please let us know in the comments. For the four I own though, there is no difference - they are all, by and large, exactly the same as the retail versions. I must admit that this is a bit disappointing because this article originally started out as a comparison between white labels and the final games...but hey. What can you do, eh? So there we are. 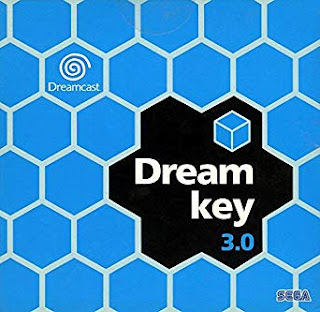 I hope you found this little look at white labels to be of some use when deciding if they're a part of the Dreamcast library you'd like to start collecting. For even more information, complete with scans of more white labels, check out the Sega Retro entry here. You can also find a complete list (as detailed above) of white labels including all of the serial numbers in our downloadable PDF guide to the Dreamcast's extensive library here. 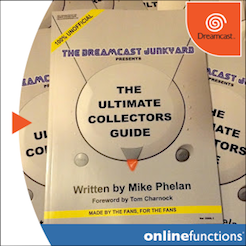 One last thing - if you are someone who likes to collect immaculate/sealed stuff and/or are going for a full set of any Dreamcast regional library, please don't take offence to my opening paragraphs. If that's what you like to do, then that's cool too. 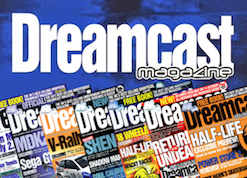 Special thanks to MiggyBaz, The Retro Hunter and Nakamura for the white labels used in this article. "I only have one white label - Power Stone 2. Appears to be identical to me. 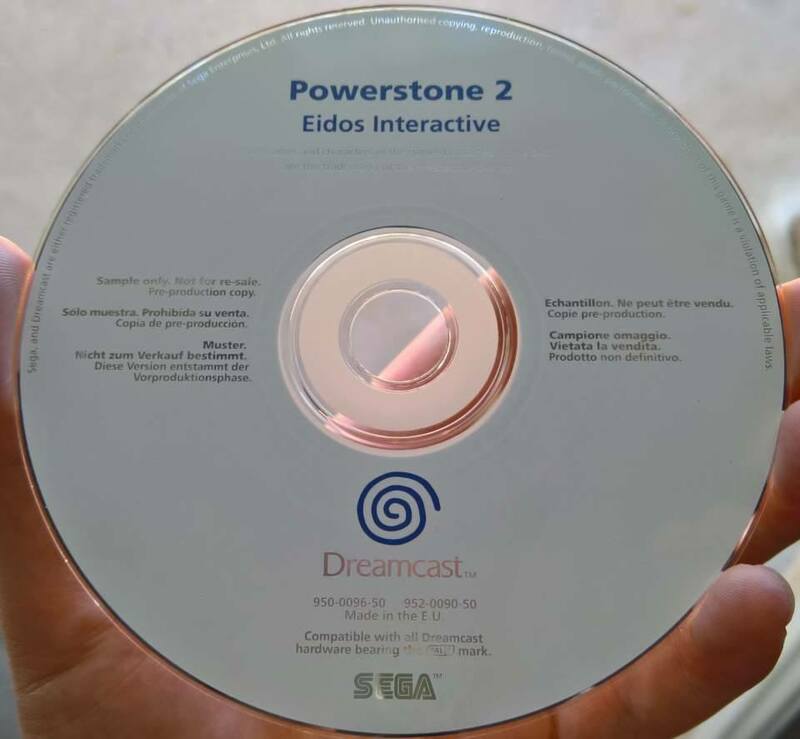 They did spell it 'Powerstone 2' on the disc though, which is wrong (should be two words). I'd be much more interested in collecting them if they actually were unfinished copies or had some differences. Oh well though. Good article, I had many of the same questions." 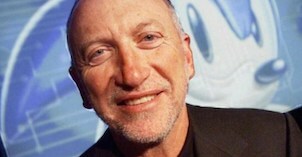 "White labels were always pre production samples of the final game. Incomplete versions were burnt onto GDs. White labels were manufactured whilst GDs were images burnt onto disks...a fair few hundred were made of each I think as they went to the press, developers, partners etc and usually there were enough for the staff to rob too!" Cheers everyone - the extra info is much appreciated! 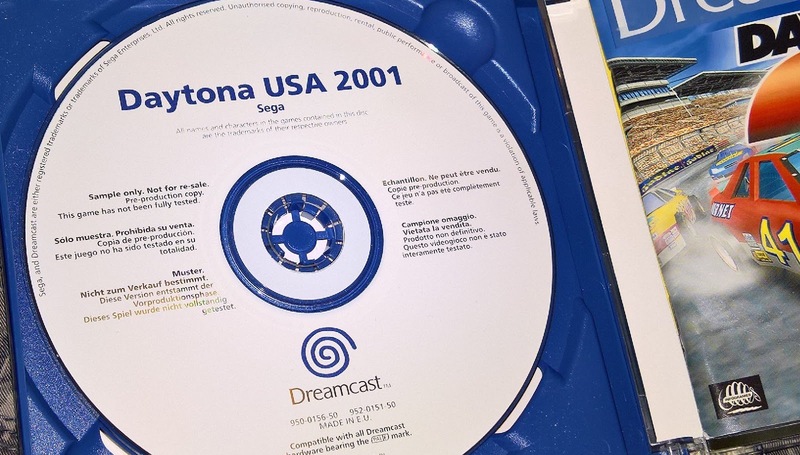 I have a copy of Daytona USA 2001 on a white label and if I could figure out how to post a picture here, I would. It's got "This game has not been fully tested" printed on it. Hey Ross - that sounds cool. Could you post it on the Facebook page or in the group? 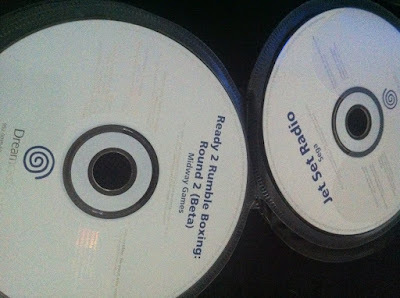 There is also the Ready 2 Rumble Boxing Beta white label that should be a bit different from the final release. 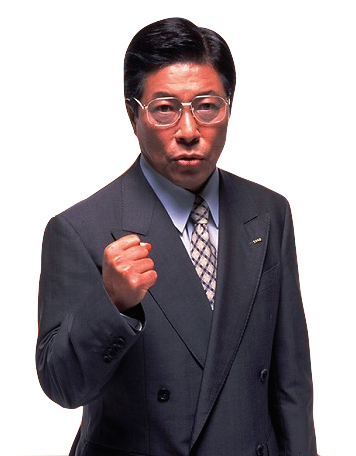 Polygonien, do you have any more info on that Ready 2 Rumble white label? 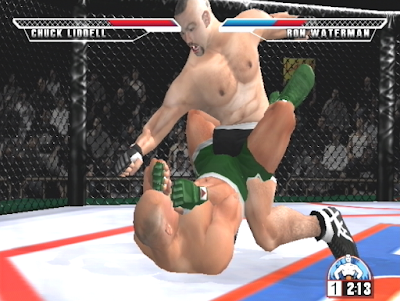 Sorry, I think you missunderstood me because only Ready 2 Rumble 2 Beta has that "untested" notice. Jet Set Radio is only on the picture because I hastily took the picture with my phone and tweeted it from there. Would have cut it otherwise. I have some games that i dont know if you can consider white label. But they are dreamcast discs with no game label on disc. It is a gd rom.i have a few games. 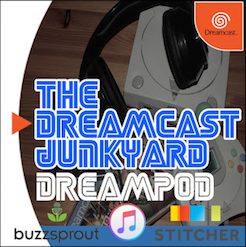 Boots up with no problems on dreamcast.and they are not burned games. 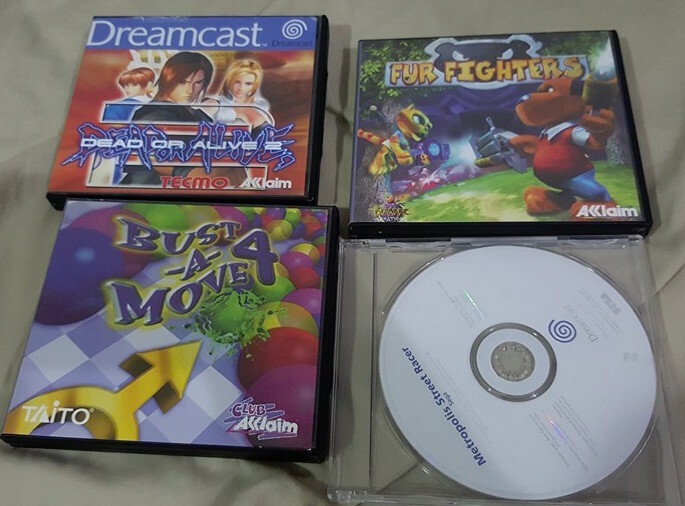 The games i have are Quake 3, Virtua Tennis, Skies of Arcadia, and Shenmue. No cases for any of them. But can send pictures if interested. Edromes - certainly sounds intriguing. Are you sure they're genuine GDs? Do they have the usual information on the inside ring of the disc? Would be interested to see them if you have an image link or something? They are gdrom. And yes they have the ring like any other DC game. At first i thought it was a dual layer disc because you can see the ring on both sides. But the top side is just whats on the bottom of disc. I dont have a link for images. Where can i upload? 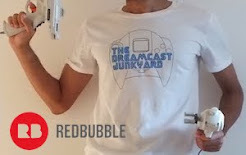 I ended up putting on ebay. 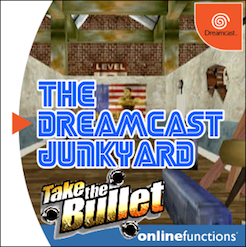 Just search no label dreamcast. I can add more pics there if necessary. Did you check out the pics? Have you seen those before? I meant to say dual side disc, not dual layer. 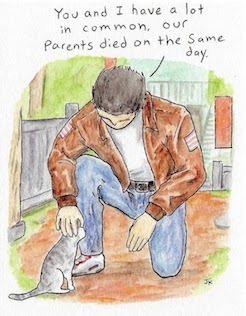 Edromes - I didn't see any images sadly, do you have a link? 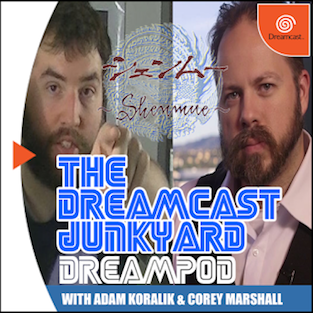 Just go on eBay and search Dreamcast No Label you should see it in the results for Skies of Arcadia. 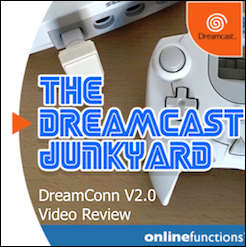 I did - it just brings up a load of random auctions for books and nothing to do with the Dreamcast. Can you copy and paste the URL of the auction? I've NEVER seen a promo of Jo Jo's Bizarre Adventure EVER. I wondered if anyone had chanced upon this? Be it jewelled cased or full artwork and ' promotional copy not for resale ' sealed. Link is below. On the final paragraph of this article it says that incomplete versions were burnt to gds. 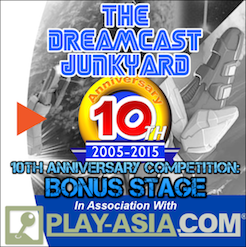 And sent out to press, developers etc. So would these games i have be the ones hes referring to? I was told that the games came from someone that worked at ea. I'm still at a loss. Trying to find out this elusive promo of Jo Jo,s Bizarre Adventure. Has anyone ever seen head or tail of it? Hi. You've a pink white label? I didn't know that even existed?! Can you forward me pics of it?